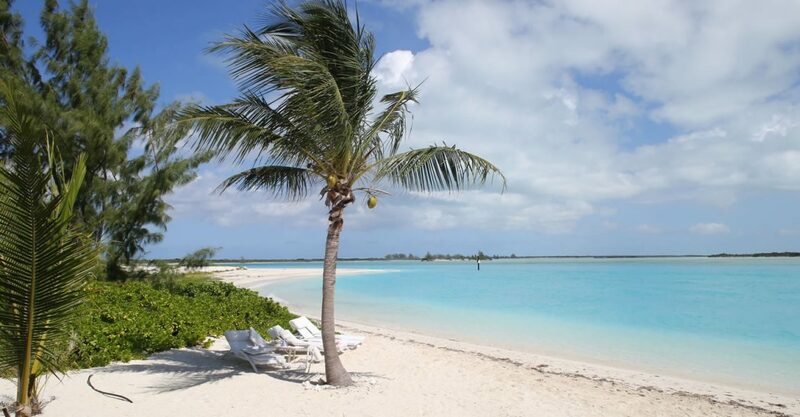 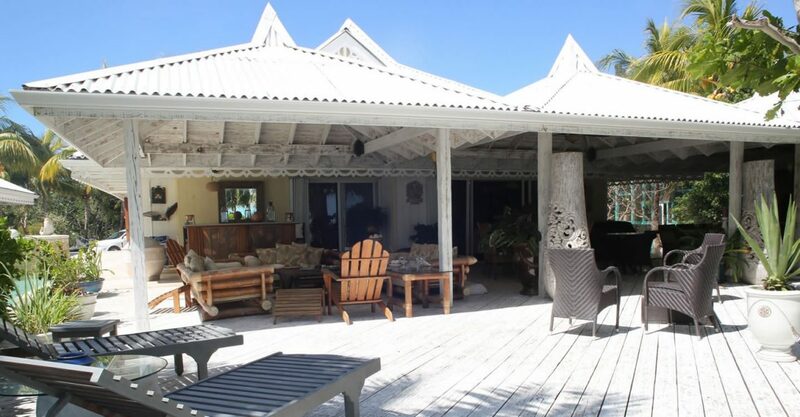 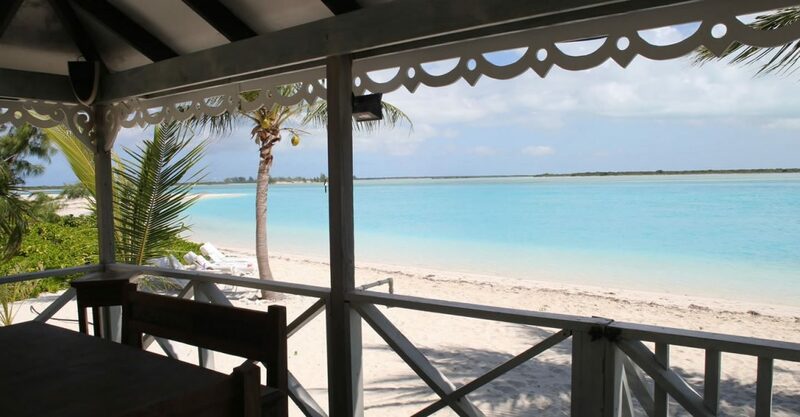 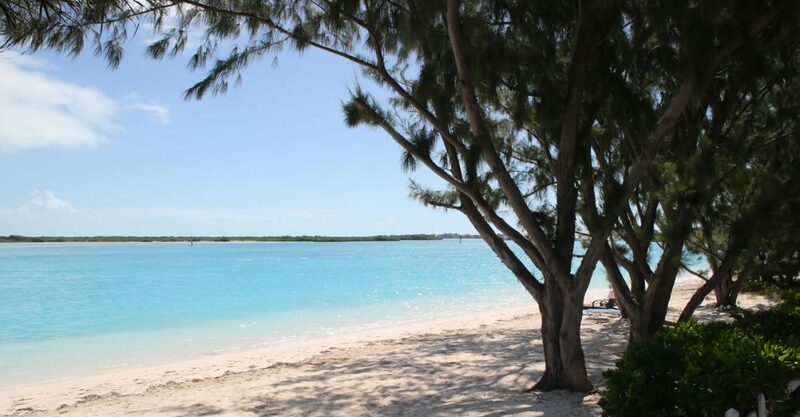 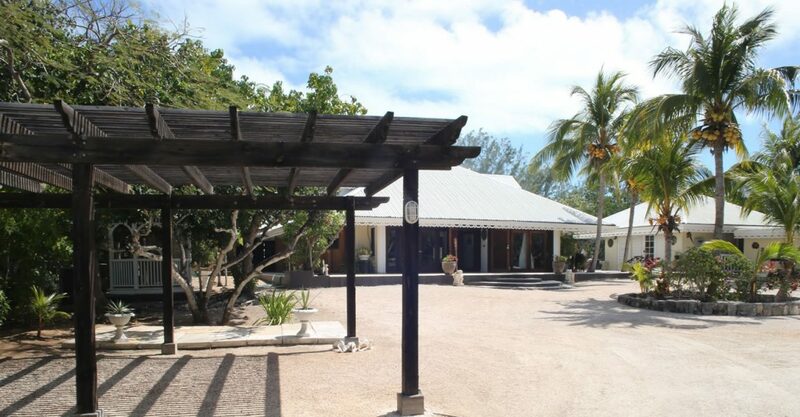 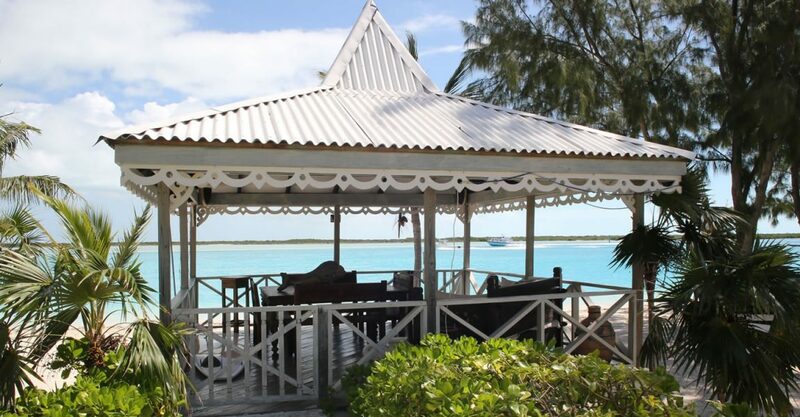 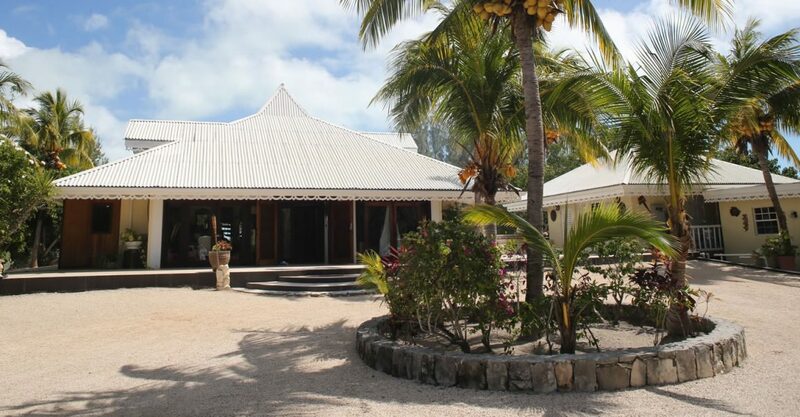 6 bedroom beachfront villa for sale in the Turks & Caicos Islands in prestigious Leeward on the island of Providenciales. 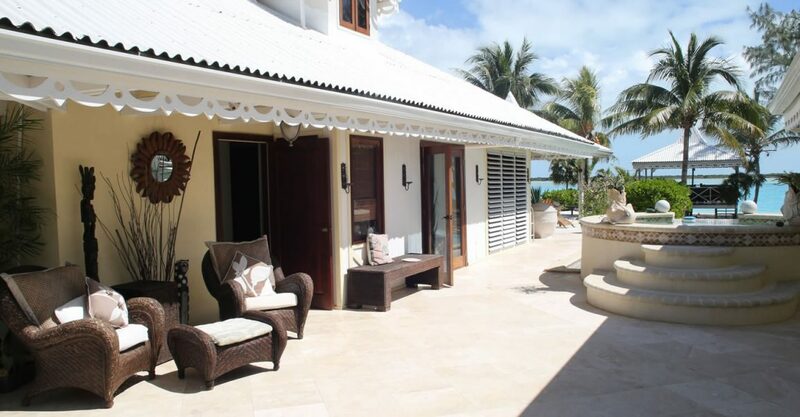 This traditional Caribbean-style villa is set along a 125 foot stretch of pristine white sand beachfront in the prestigious area of Leeward, Providenciales in the Turks & Caicos Islands. 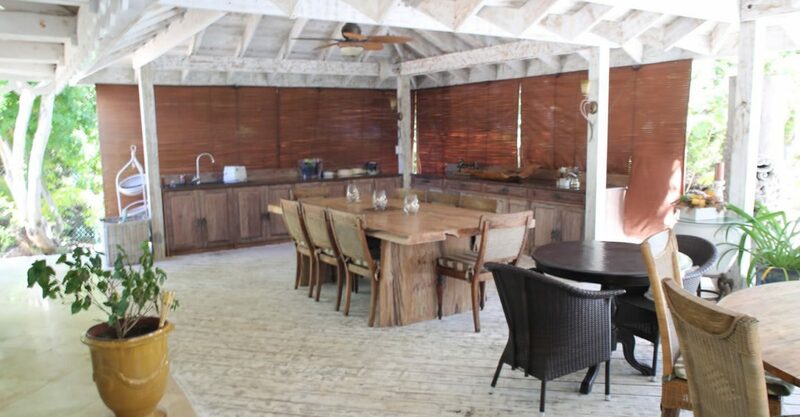 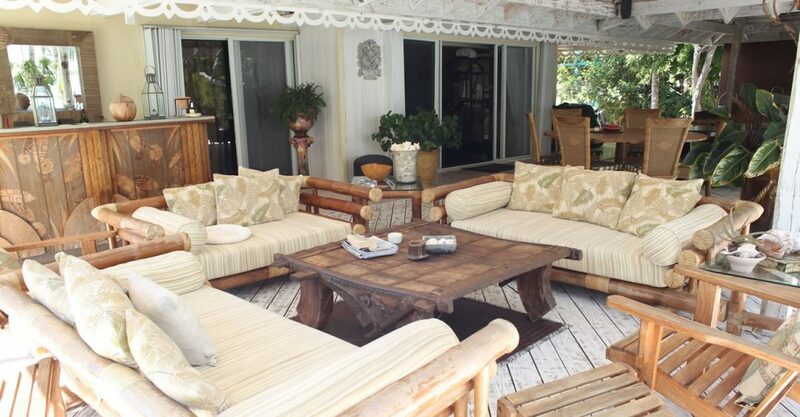 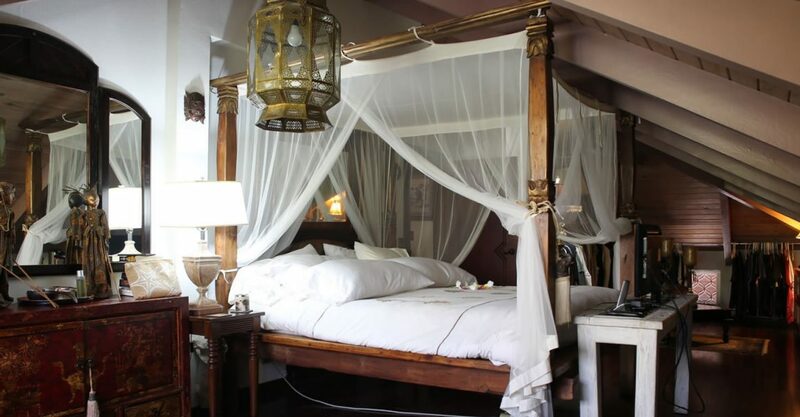 Set on almost 3 acres of grounds, the property includes multiple indoor and outdoor entertaining areas including a large beach-side gazebo for sunset cocktails, shaded sitting and dining areas and a covered outdoor deck with outdoor kitchen and BBQ. 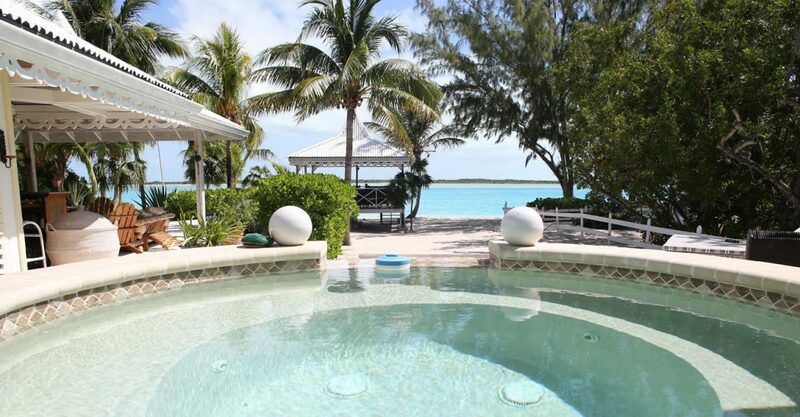 The pool is perfect for a dip to cool off while the Jacuzzi is just perfect for a glass of champagne as night falls. 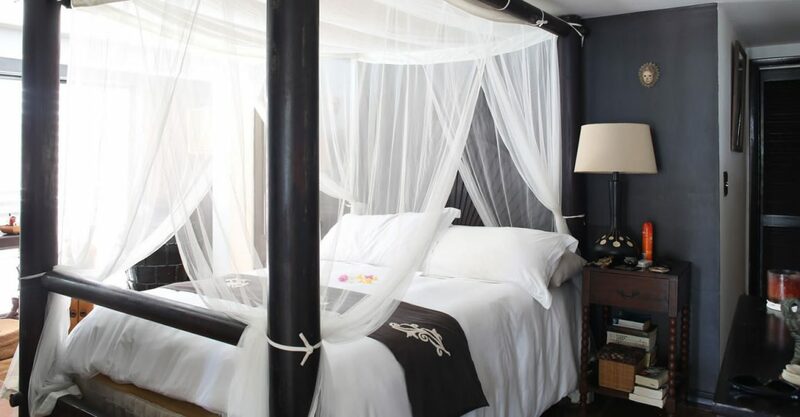 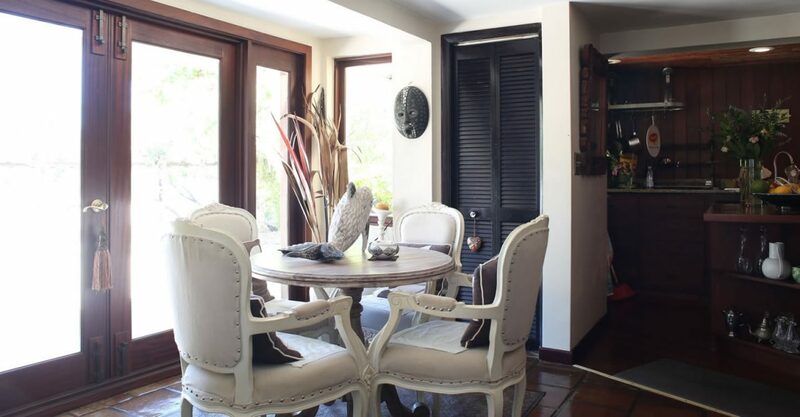 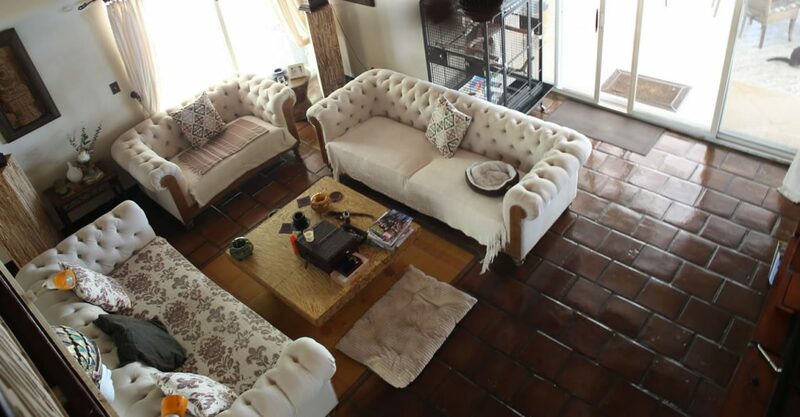 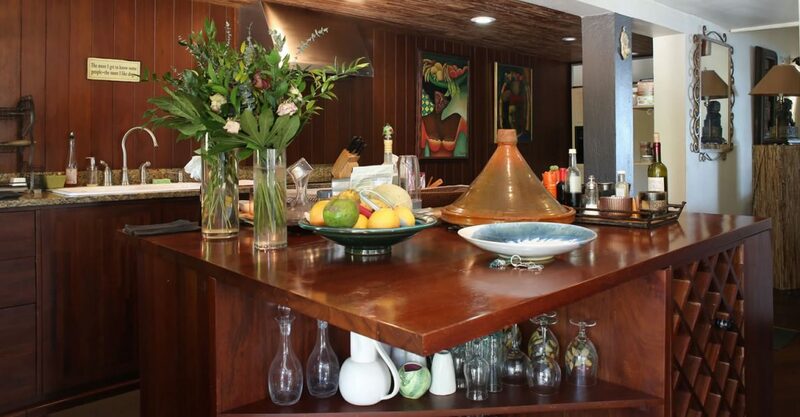 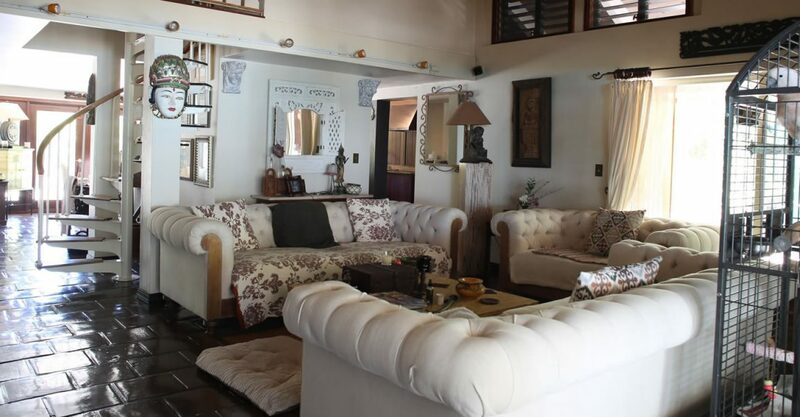 The air conditioned main house features 3 bedrooms, 3 bathrooms and an office. 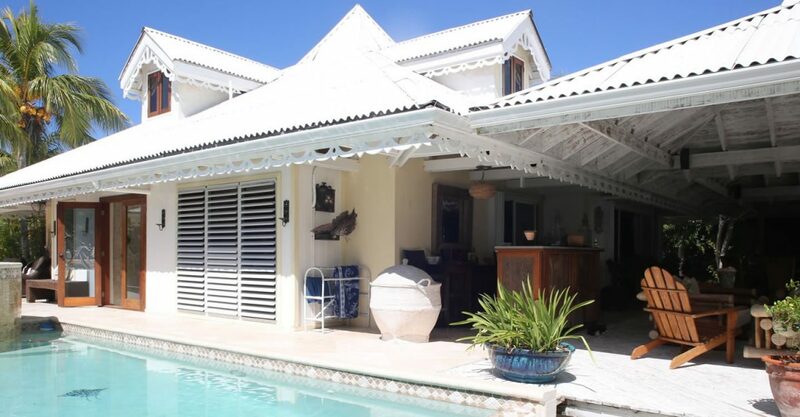 A lovely guest house with its own pool and deck space offers privacy for visiting family or friends. 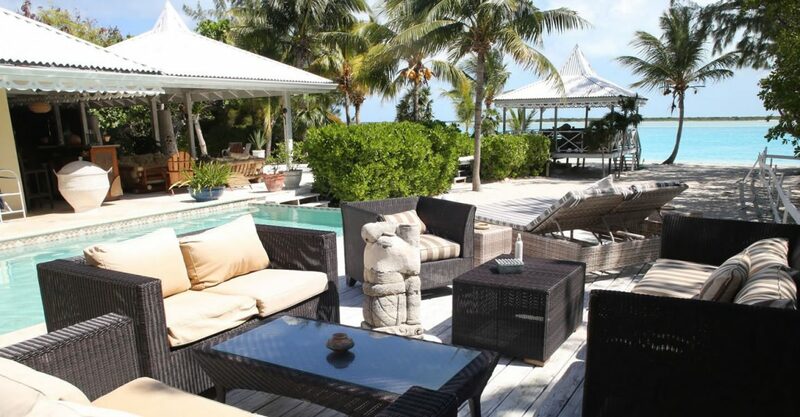 The property also includes a mooring for the boating crew. 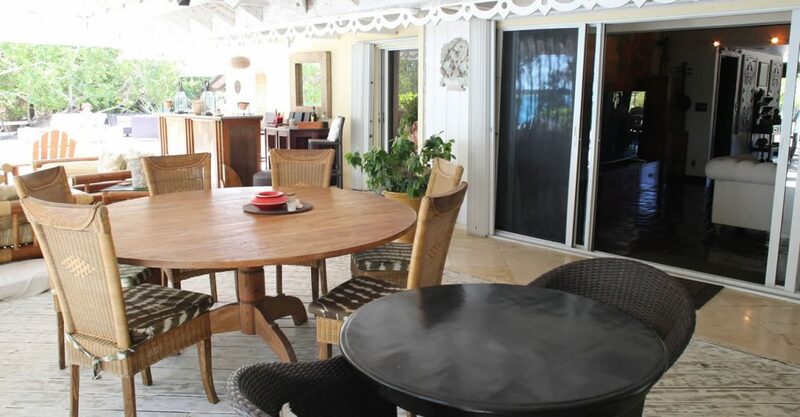 Enjoying a prime beachfront position, this villa comes with a successful track record as an income-generating rental villa.